We present a swinging jazz clip from "The Big Broadcast" starring: Bing Crosby, Cab Calloway, The Mills Brothers,The Boswell Sisters, Burns and Allen, Kate Smith, Donald Novis and "Street Singer" Arthur Tracy. The outstanding drummer sequence is "Johnny Morris", (Uncle of Joe Morris: stellar jazz guitarist, composer, and friend). 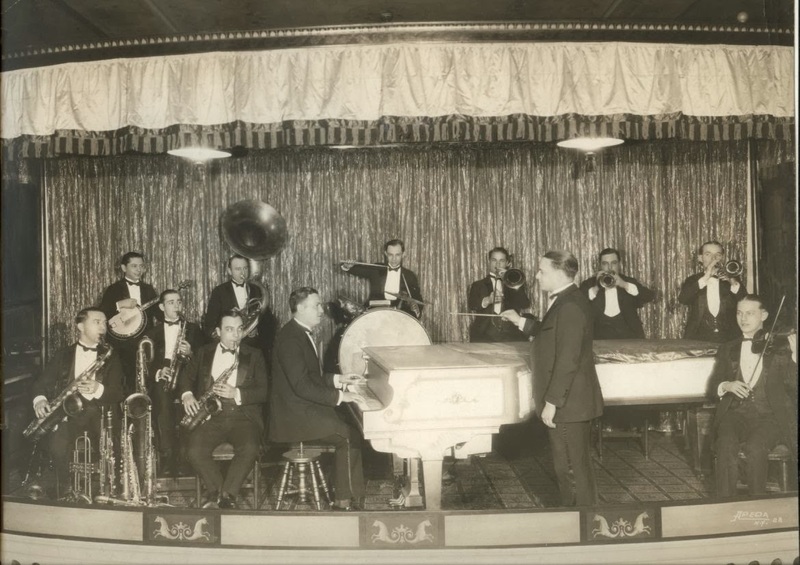 Durng 1924, Grandpa Bob Effros and Johnny Morris performed together in The Vincent Lopez Orchestra. In 1972, I met Joe Morris in high school. One weekend, Joe met my Grandpa while "jamming" on guitar with a few friends at our home. 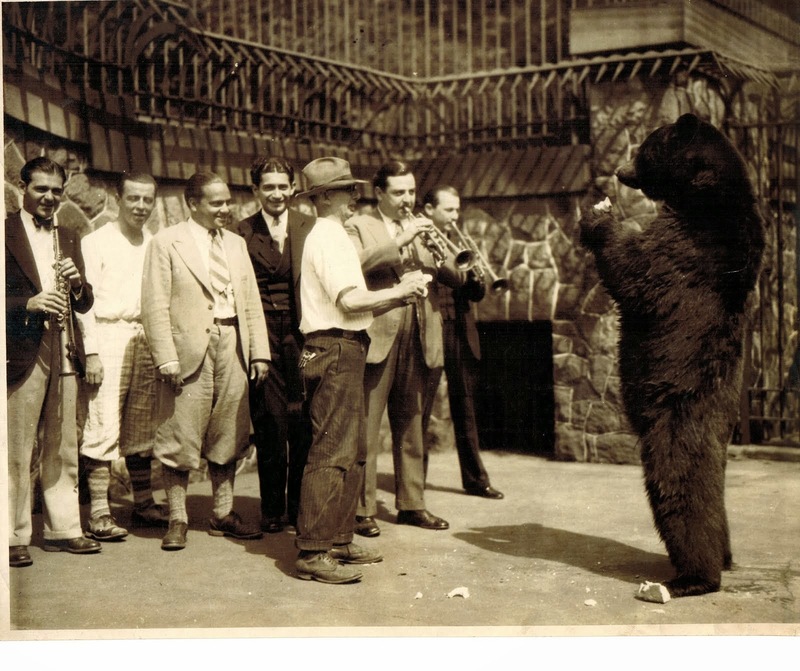 Grandpa Bob Effros instantly recognized Joe Morris's talent. He asked the sixteen-year- old, Joe Morris, "Any chance you are related to the hot jazz drummer, Johnny Morris". Joe replied " Yes, Mr. Effros, he was my uncle and played drums with Vincent Lopez Orchestra and many other big bands." Grandpa Bob Effros was thrilled and proceeded to share memories of performing with hot drummer (and vocalist) Johnny Morris, in the Vincent Lopez Orchestra. Joe Morris and I - discovered as teenagers, the family connection we share in the jazz world! No doubt, it's a small world, six degrees of separation and all that jazz!